3.5	stars -	"Review for Surf Sail Australia Matt Black Smoke Polarised Sports Sunglasses" Mark Taylor This Surf Sail Australia Matt Black Smoke Polarised Sports Sunglasses is the best Surf Sunnies I have tried. 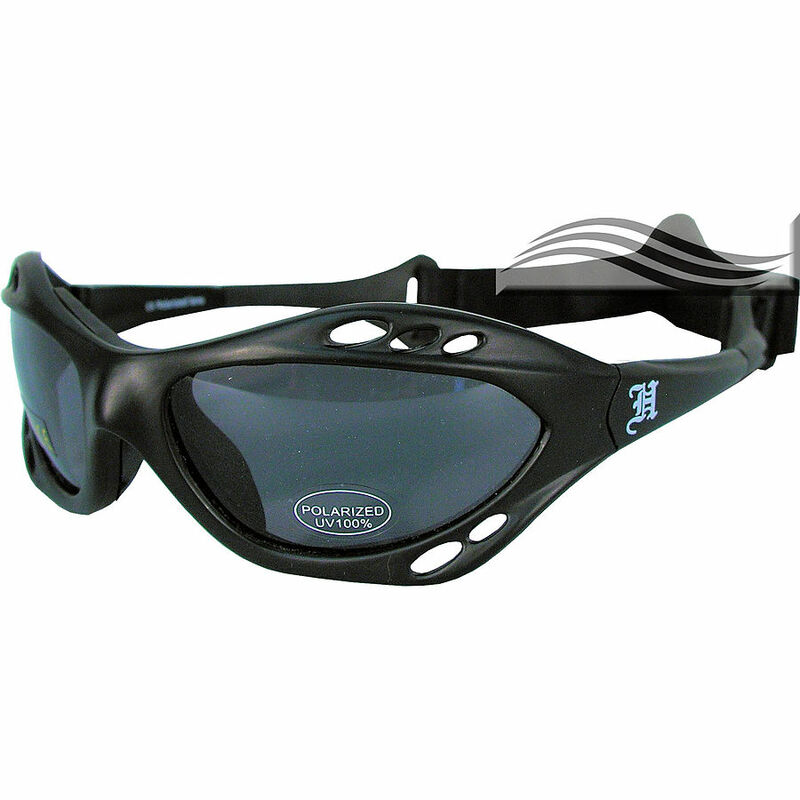 Great for surfing, windsurfing, kite surfing and sailing. Don't pay more for your surf sunnies. Durable, tough, stiff lightweight, comfortable, and they float. TR90 Grilamid Nylon ultra frame with anti-impact protection. Excellent chemical and stress-crack resistance, high flexural fatigue strength. 100% UVA/UVB protective, polarized, glare-reducing lenses. 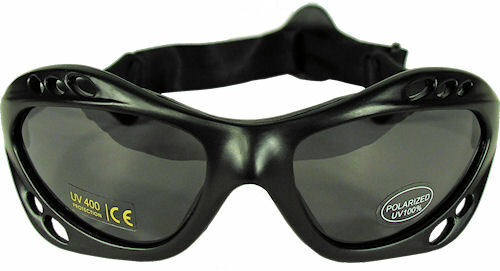 Lens Category 3, Sunglasses, High Sun glare Reduction, Good UV Protection. Shock-proof lenses (Scratch and impact resistant 2mm polycarbonate smoked lenses). Base Lens Curve=8, suitable for prescription lenses. Each pair comes with soft micro fibre drawstring protective cover.